· Energy: Many of the large power plants will probably have more or less only a backup function in the future. Countless small wind and photovoltaic systems will provide the required power more and more, but they need to work together optimally and share their data with each other. This will make the energy transition the largest IT project of all time and will only be successful in combination with digitization. Therefore payment flows must be able to be pushed back and forth quickly and reliably in such a system, with a huge data transfer. In the future, millions of producers and consumers will need to communicate in real time, sharing not only information but also digital values. More information about IOTA and energy can be found here. In addition to the IOTA community, a number of independent supporters have emerged who spend a lot of time on the ideas and visions behind IOTA. Noteworthy in this context are, among others, The Tangler, public IOTA, Everything tangle and of course a multitude of others. These backers are the backbone of IOTA outside the Foundation and community. In this context, you can also read the article “Future activities of the independent “public IOTA project”. Compared to other cryptocurrencies and platforms, IOTA is already working with and partnering with a variety of companies. 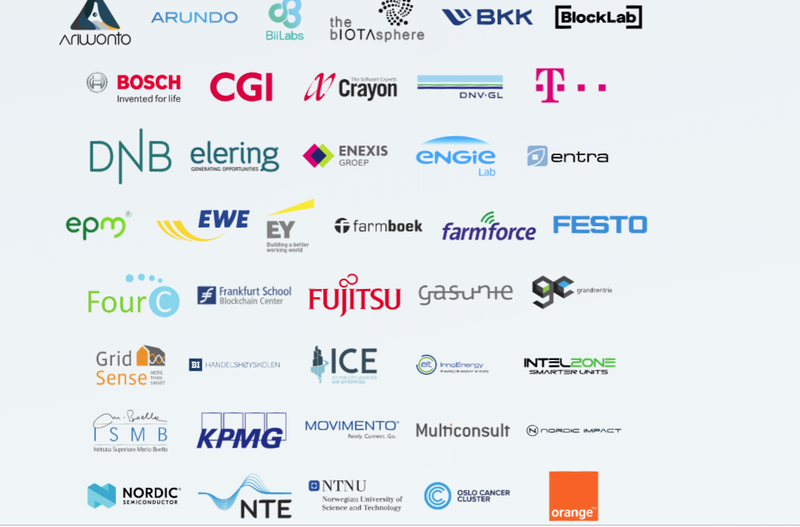 Among the IOTA partners include: Fujitsu, VW, Bosch, The UN (UNOPS), DNB, MOBI, ICT, Taipei, DXC, Schindler Group, Kontakt_io, InnoEnergy, Grandcentrix, Biilabs, Lattice80 and Sopra Steria. Secured with these partnerships IOTA has a wide distribution and practicality. For more information, read this article. Smart Contracts: Similar to Ethereum, IOTA will have smart contracts with the Qubic release. 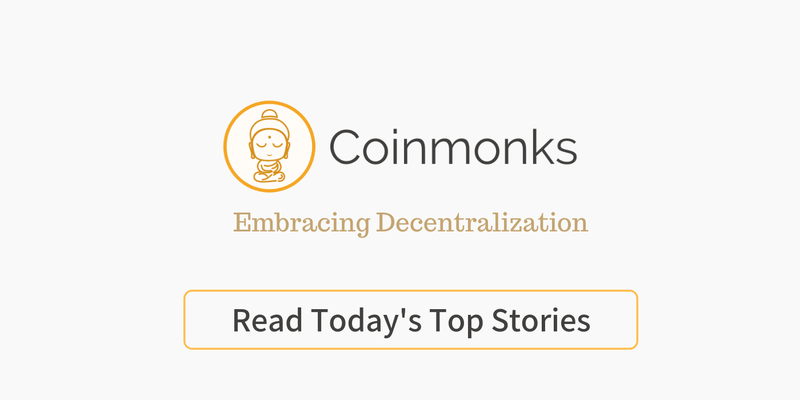 However, the functionalities should be superior to those of Ethereum. For more information, read this article. Oracles: Also Oracles will become part of the IOTA network as part of Qubic. Oracles allow access to external data within the IOTA network. For example, temperature data from sensors in the IOTA network can be made available. It is conceivable that everyone can access the data via micropayments. But other data sources, such as stock prices or election results, could be made available in the IOTA network. Outsourcing of computing power: With Qubic, it will be possible to outsource very computationally intensive computations to different computers. This has the particular advantage that IoT devices can be built very cheap. Because for complex calculations, the calculations can easily be outsourced over the Qubic network. So the devices can handle a minimum of computational power. For more information, read this article. IOTA is quantum proof because it uses cryptography that even quaternary computers can not break. This is called Post-Quantum Crypto. IOTA uses the Winternitz one-time signature procedure. Thus, IOTA is well prepared for the future. Currently, global work is being done on quantum computers, and major corporations, such as Intel or google are on board. Whether these will be ready for the market in 10 or 15 years remains uncertain, but it will cast a shadow on cryptocurrency traits much earlier. Please keep in mind that we are a small independent group with no financial space. We appreciate any financial and other assistance with this project. A coffee always helps to make the long nights to great nights and if you like our project, we would be happy to get yout support! Thank you very much! 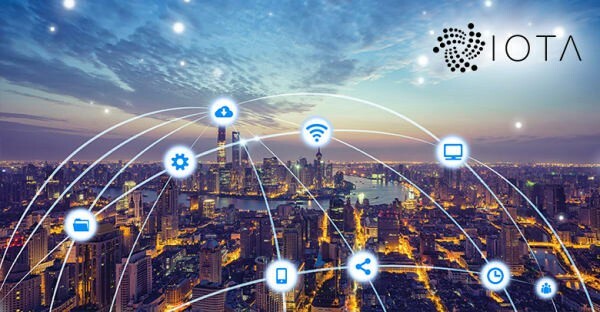 The „public IOTA project“ is not part of the IOTA Foundation or linked to any other way, it is an independent project to support IOTA and it´s applications.